Legal & General delivered a 7 pct rise in operating profit in the first half, beating peer Aviva. Fewer one-off charges meant more of that flowed through to shareholders, delivering a higher 20 pct return on equity. Cleaner results justify the group’s lofty premium valuation. 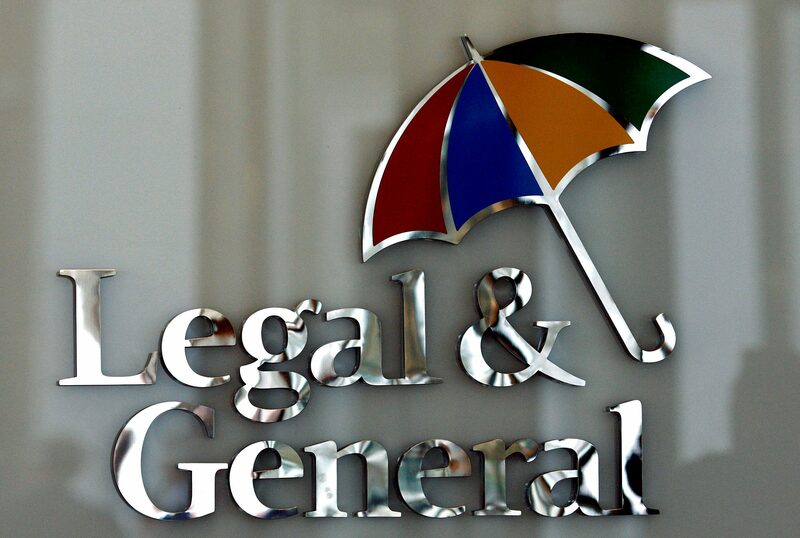 British insurer Legal & General Group on Aug. 9 reported a 7 percent year-on-year rise in first-half operating profit to 1.1 billion pounds. The group reported higher profit in all units except general insurance. Pre-tax profit fell to 942 million pounds from 1.04 billion pounds during the same period last year, after market volatility weighed on the performance of its investment portfolio. L&G’s shares were down 1.09 percent to 262.7 pence, at 0713 GMT on Aug. 9.